Type of potato Yellow potato. 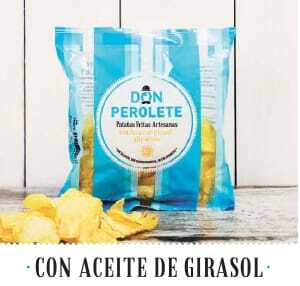 Ingredients Hand-selected potatoes, high oleic sunflower oil, and sea salt from Sanlúcar. Expiration Date 8 months without opening. Packaging In a protective atmosphere. 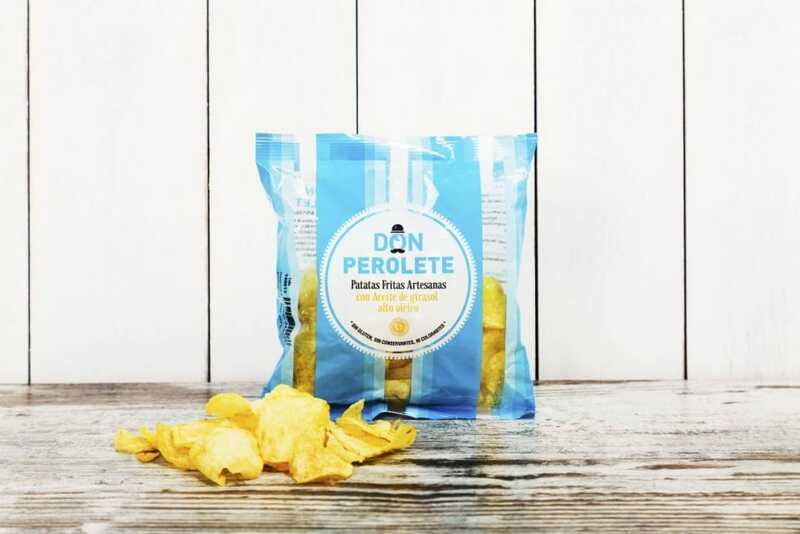 DELIGHT THE SENSES The colour of our chips is the typical yellow expected of a potato chip, smelling of sea salts and with a crunchy texture ideal to accompany a nice cold beer. 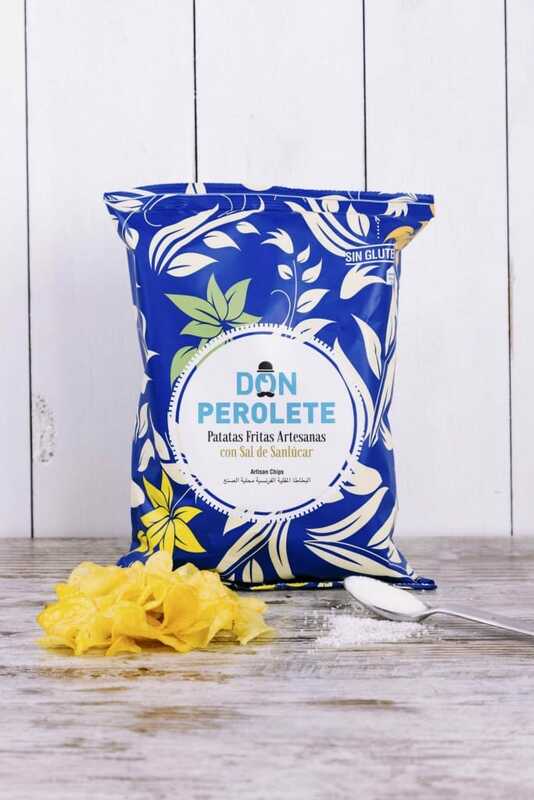 Ingredients Hand-selected potatoes, olive oil, and sea salt from Sanlúcar. 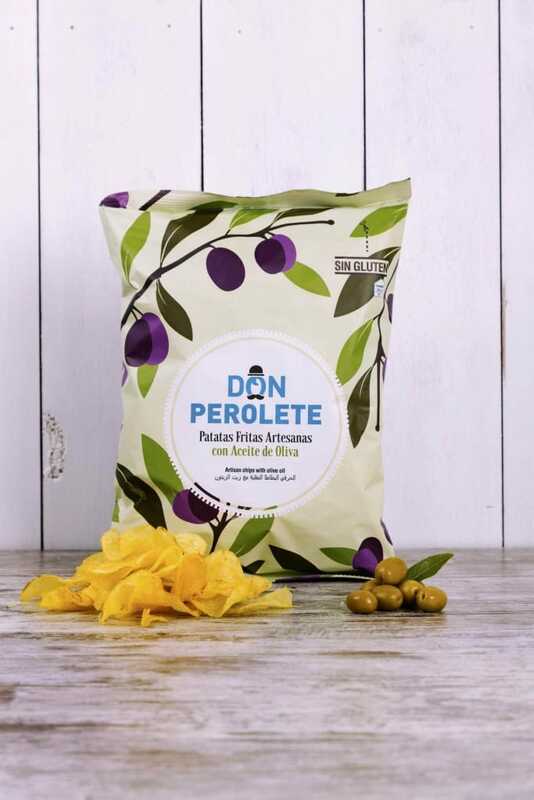 DELIGHT THE SENSES With an intense yellow colour and a pleasant aroma of olive oil, this chip has a light flavour perfect for accompanying a nice glass of wine. “¡De la venta del camino / a la puerta, soplan vino / trabucaires bandoleros! ¡Olivares y olivares / de loma en loma prendidos / cual bordados alamares! 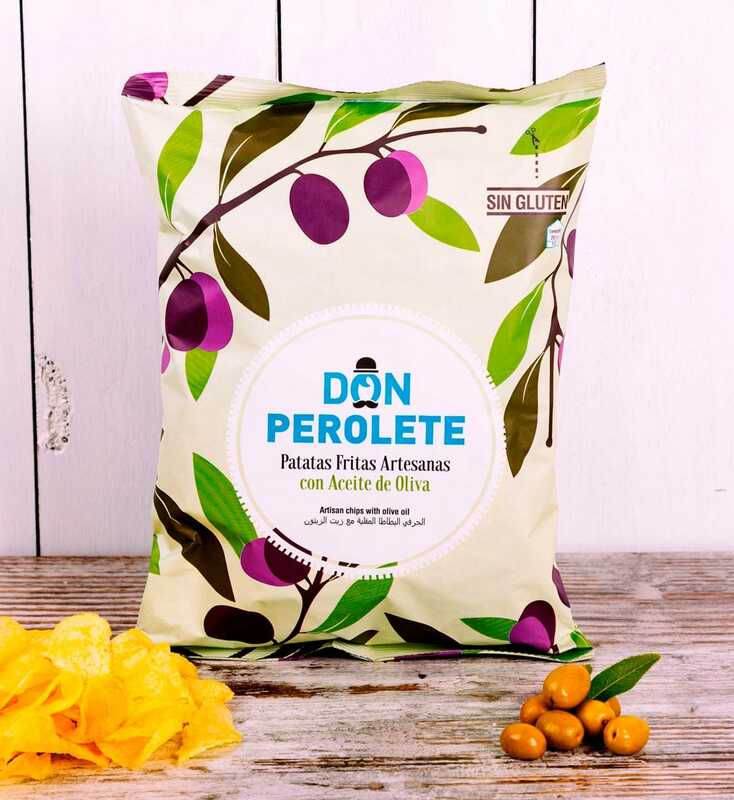 Ingredients Hand-selected potatoes, high oleic oil, and sea salt from Sanlúcar. Grams From 50 to 500 grams. Expiration Date 4 months without opening. 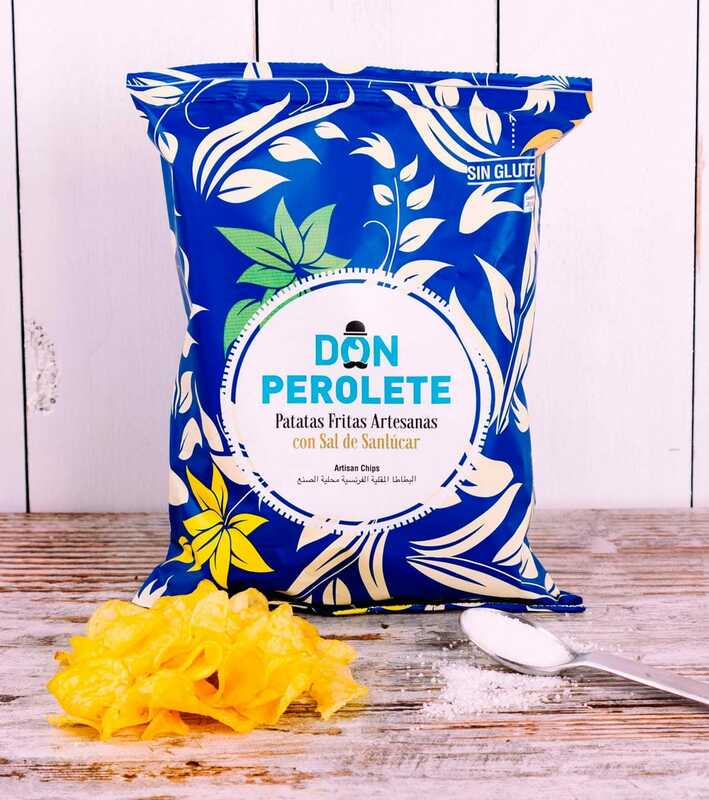 DELIGHT THE SENSES With a lovely yellow colour and a taste and aroma reminiscent of handcrafted potato chips made in traditional potato chip stalls in Spain, these chips are perfect to accompany a nice Sangria or a cold beer.